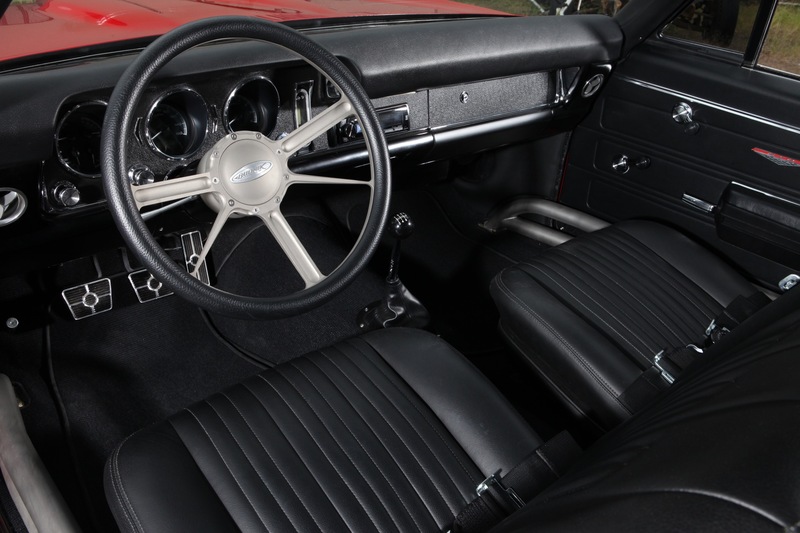 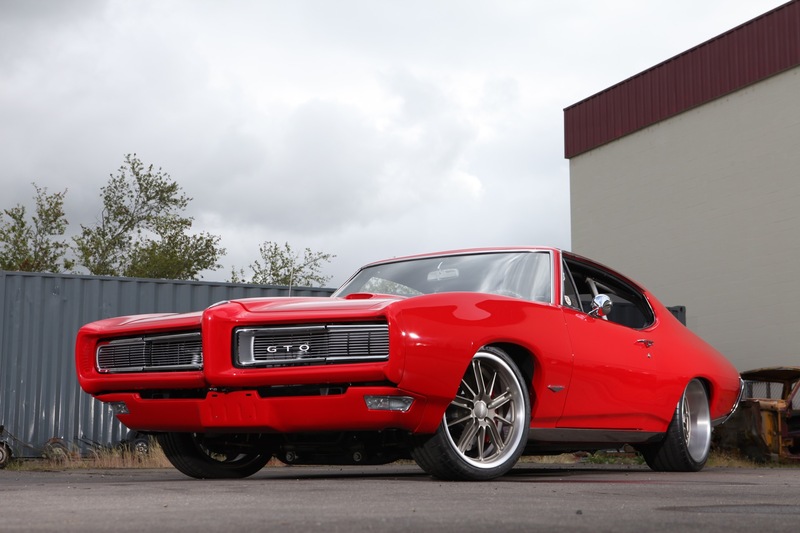 This 1968 Pontiac GTO was built by MetalWorks Classics in Eugene, Oregon. 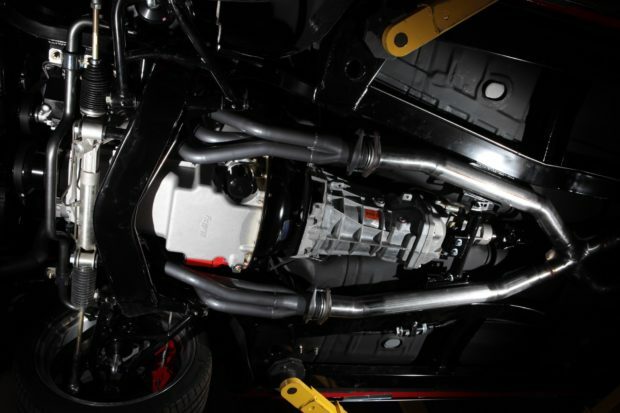 The body sits on an Art Morrison chassis which includes their Sport IFS control arms, modified C6 steering knuckles, power steering rack, and triangulated 4-bar rear suspension. 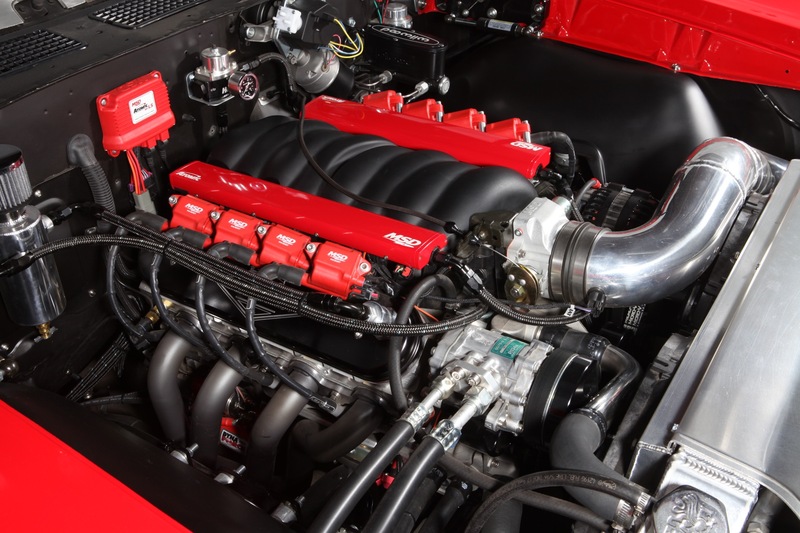 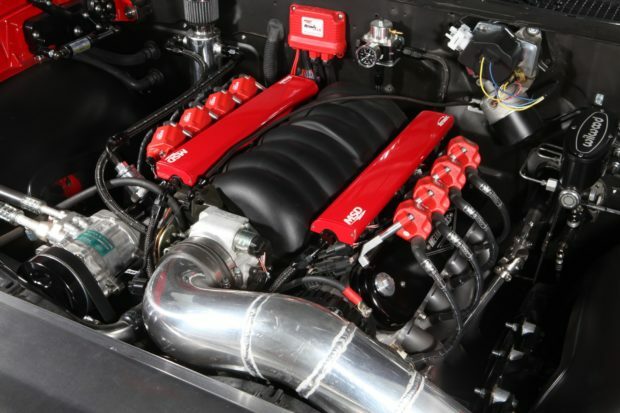 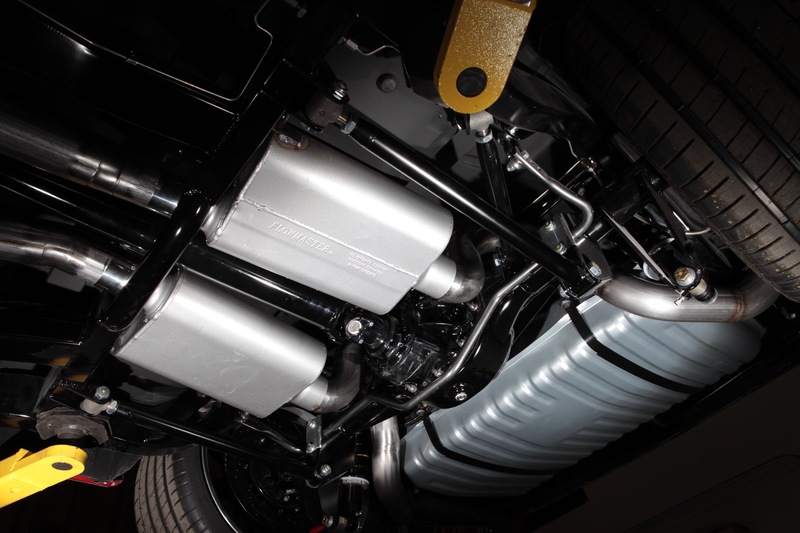 Under the hood sits a Wegner Motorsports LS3 with their Stage 2 cam makes close to 600 horsepower. 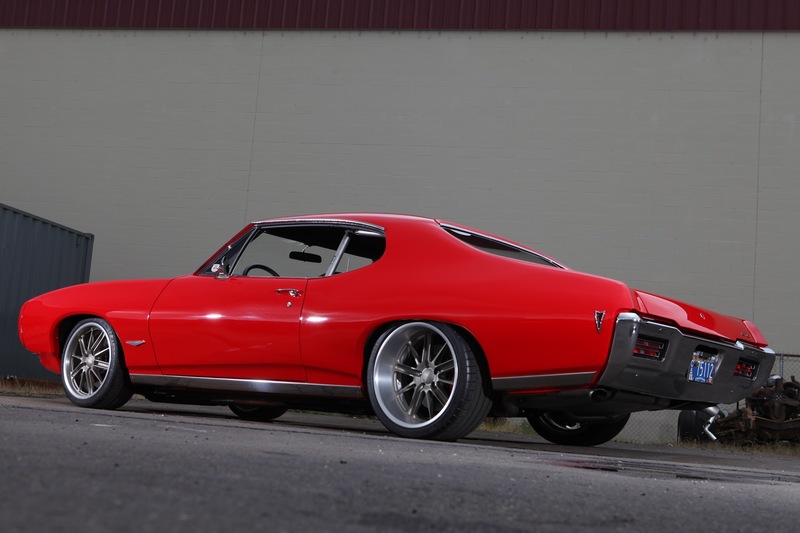 Behind the V8 is a Tremec six-speed manual transmission and Ford 9″ rear end with Trutrac diff with 4.10 gears. 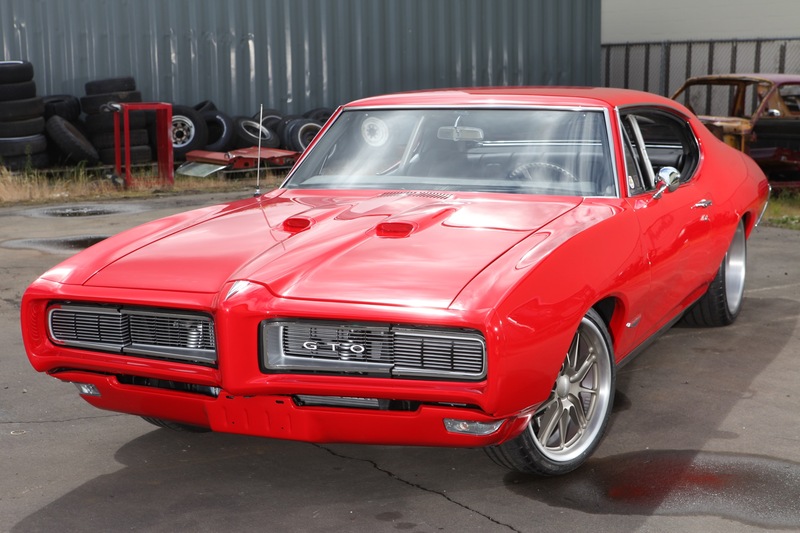 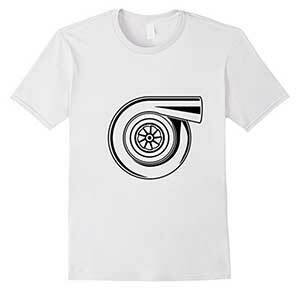 Helping the GTO stop is a set of 14″ Wilwood vented rotors with six-piston calipers in front and four-piston in rear.